Galva was a crossroad of two important railroads. The Burlington & Quincy line and the Peoria & Rock Island line crossed at Galva, making it an important hub. The town was named after Gavle, Sweden, and to this day, 80% of the population can claim Scandanavian ancestry. Located in Henry County, Galva is a largely agricultural community and pole and post frame buildings can be seen all over the area. 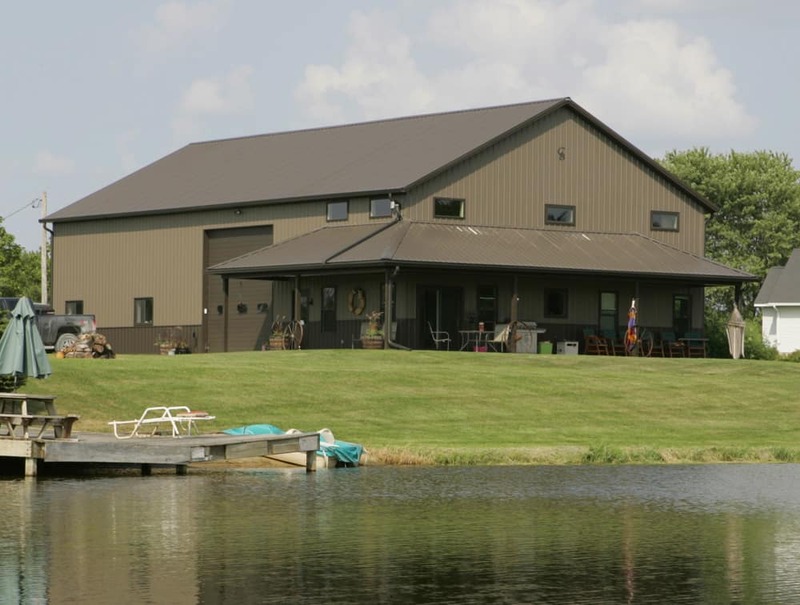 Quality: With the best materials on the market and highly trained contractors, Greiner Buildings can guarantee you with a quality building that will last a lifetime. Versatility: Our pole buildings can be easily adapted to your specific needs. We can build anything from custom homes, to barns, to hobby shops…you name it! The design and floor plan of our buildings allows for additions to be easily added on, such as porches, sun rooms, garages, and other extras. Energy Efficiency: Our buildings are professionally designed to have the best insulation and energy efficiency possible. buildings are constructed out of wood, the cost effectiveness of our projects is much greater than if we used regular steel materials. Speed: Pole buildings are constructed quickly and you won’t have to wait until after the winter for construction to start. Long Life: Our buildings are designed and constructed with the best quality materials available to ensure that your structure will last throughout any season, for years to come. Greiner Buildings is proud to offer our customers a wide variety of services. In addition to post frame construction, we also utilize 2D and 3D CAD programs to design your building. This way, you can visualize your completed building before the construction process even begins. 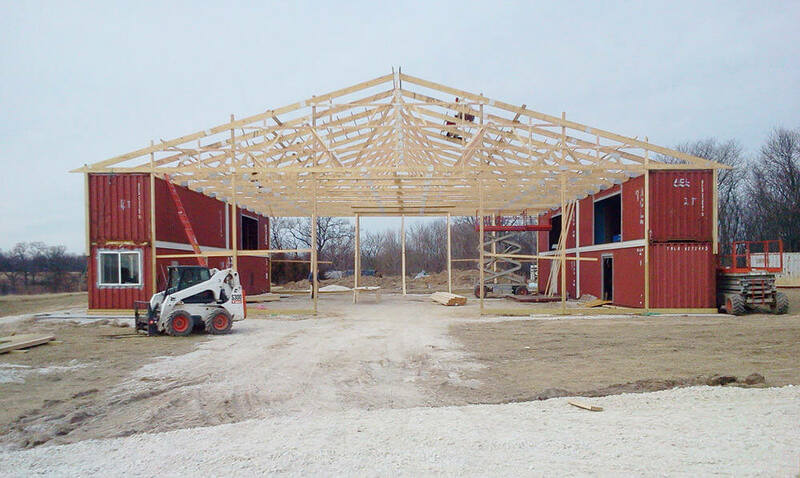 Call us today if you have any questions or would like more information about Post Frame Buildings in Galva, IL.